Size: about 11" x 14"
LOADED with great color/b&w photos of the bands! Very good condition (minor natural wear)!! 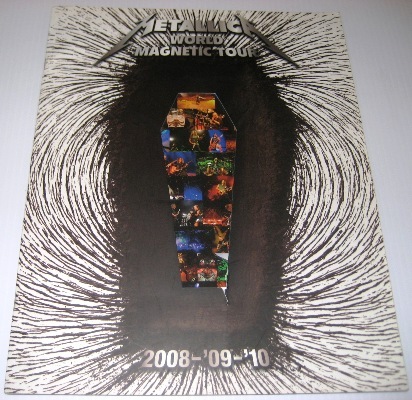 A MUST for any fan/collector of METALLICA!! 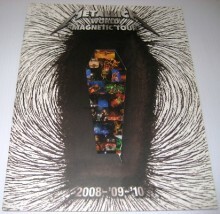 Click the button below to add the METALLICA World Magnetic Tour 2008-'09-'10 USA Tour Program to your wish list.